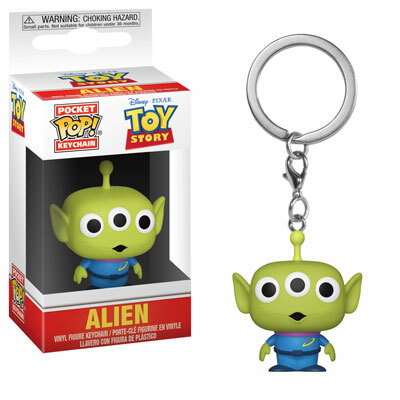 Home News New Series of Toy Story Pocket Pop! Keychains Coming Soon! 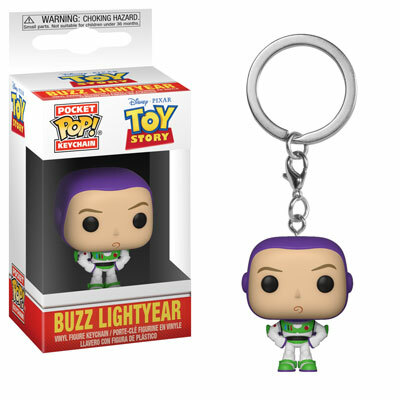 New Series of Toy Story Pocket Pop! Keychains Coming Soon! 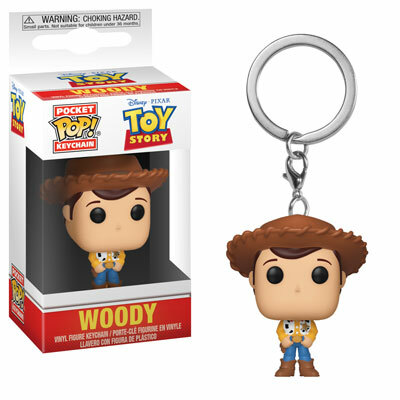 Toy Story fans, get ready as a new series of Toy Story Pocket Pop! Keychains are on their way. 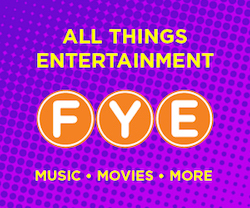 The new series includes 3 regular releases and one retailer exclusive. 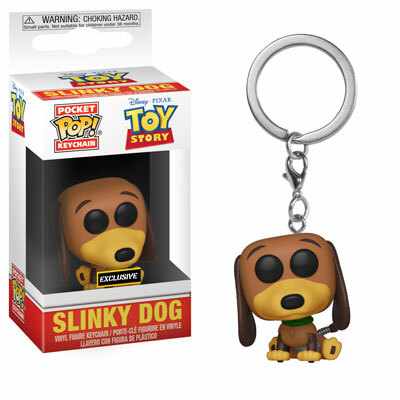 The regular releases are currently available for pre-order on EntertainmentEarth.com while the Hot Topic/BoxLunch Exclusive Slinky Dog Pocket Pop! Keychain should be available in stores and online very soon! Previous articleNew Star Wars Luke Skywalker and Darth Vader Vynl. Set Coming Soon!